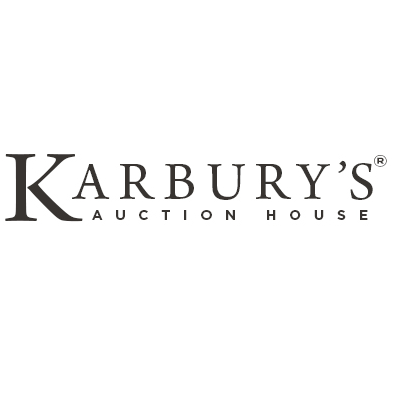 Based in Southern California, Karbury's is a premiere Art and Antique Auction House. Karbury's strive to provide reliable and professional services based on integrity and trust. We are dedicated to providing personalized services to consignors, estates, buyers, and private collectors. As specialists in Asian fine art, antiques, collectibles and contemporary art, our staff screens, evaluates, and assesses each item. Under the leadership of our principals and expert staff, we are proud to offer carefully selected items for our auctions. Our staff members are here to work with you for selling or buying, through consignment or private sales. We are here to make sure you have a wonderful experience by utilizing our many years of combined expertise and commitment to customer service. Discover our commitment to delivering successful sales and exceeding client expectations.